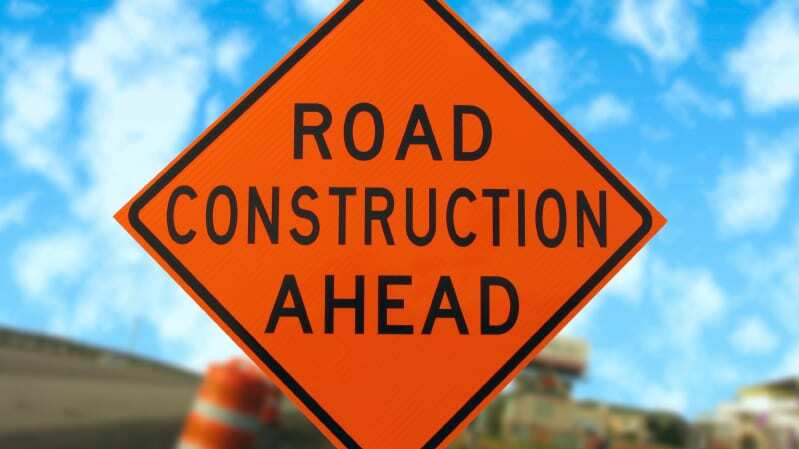 Motorist are advised that beginning on Monday, Sept. 3, the southbound outside lane of LA 3105 (Airline Drive) at Old Minden Road will be closed beginning at 8 a.m. The east bound outside lane of LA 72 (Old Minden Road) at LA 3105 (Airline Drive) will also be closed. This work is expected to last 30 days. This work is associated with sewer line repair. Call 511 or visit www.511la.org for additional information.